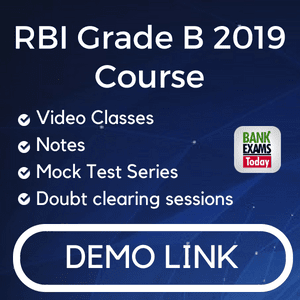 Remember the two diagrammatic relations (1st – no of train accidents, 2nd – number of persons) it becomes easy while reading the question. 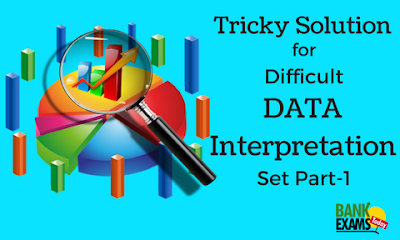 Try to solve DI questions by visual Inspection and mind calculation. The number of persons who died in train accidents in 2013 is how much percent more than the number of persons who died in the train accident in 2011? What is the average of the number of persons who died in train accidents in 2008 in all states together? In which state is the number of persons who died in the train accidents the maximum during the given period? 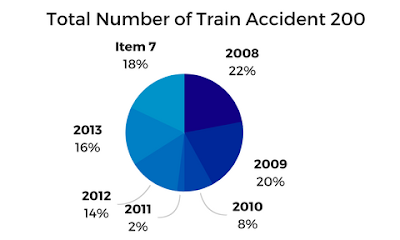 What is the difference between the number of train accidents in 2014 and that in 2012? What is the ratio of the number of persons who died in train accidents in 2010 to that in 2014?